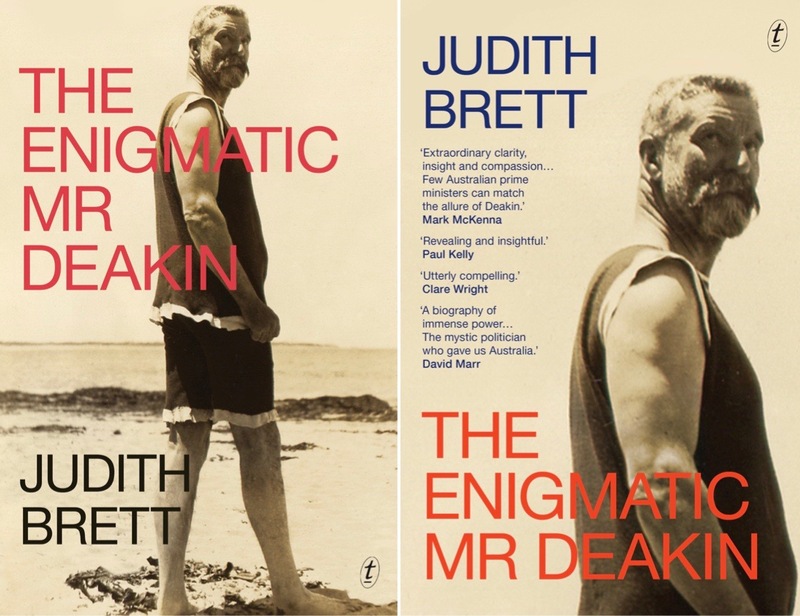 Thrilled to announce that ‘The Enigmatic Mr Deakin’ by JdM author Judith Brett has just won the State Library of NSW, 2018 National Biography Award! Congratulations to our own Judith, and fabulous publisher Text Publishing! And you can buy the award-winning biography – now in paperback AND hardback!